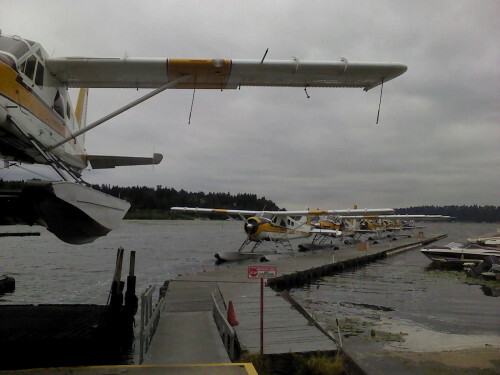 I decided to get the seaplane rating here at Kenmore. The big advantage of the FAA rating is that it is good for a life long. =) This morning, my first lesson was scheduled. Due to winds in excess of 15 knots and gusts I didn’t go flying yet. 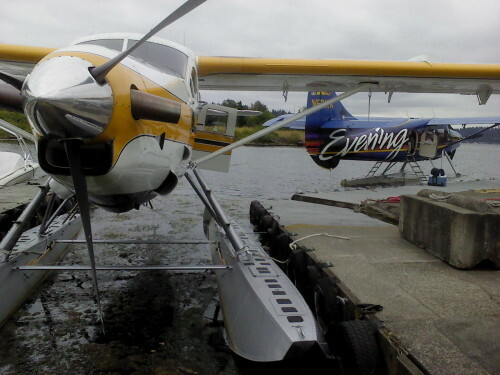 Jeff, my flight instructor, taught me the basics about flying on floats and we did a quick walk around. 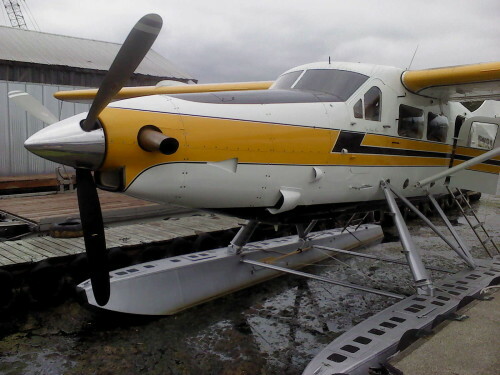 The airplane is a nice Piper Super Cub on straight floats. I think it is going to be fun flying this plane! Tomorrow we will give it a next try. The winds are forecast at 10 knots with low ceilings. Looks good, Jeff said we won’t fly above 500 feet anyways! Next Post 2.3h SES – Super Cub!